This song “Wetin You Gain” is probably the hottest song in Naija right now. Stumbled on what appears to be a rap version of the song and it’s low-key lit. Whoever this rapper is, thank you for this. Victor AD is someone that we know would be here for long, can’t wait for the next jam. Enjoy!! 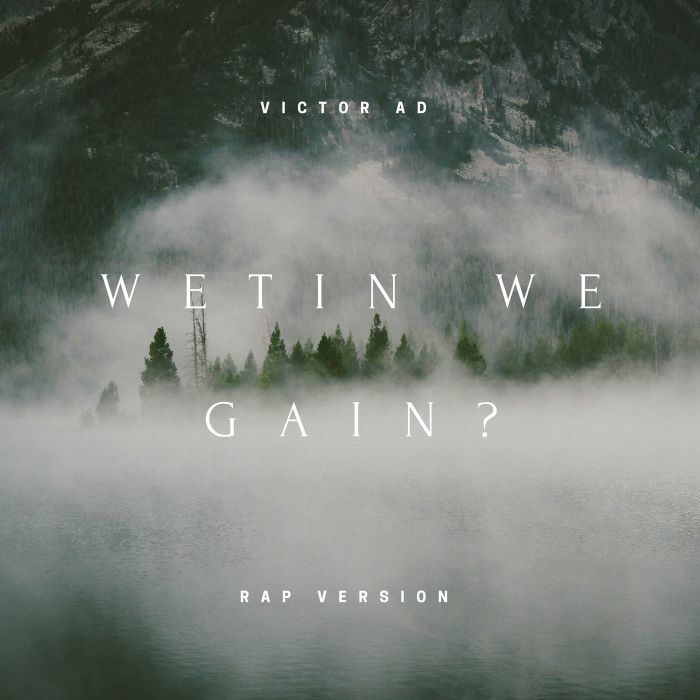 0 Response to "MUSIC: Victor AD – Wetin We Gain Ft Smallzz Da Rapper (Rap Version) "